Several years ago, I wanted to place in the top 3 in the Mount Evans Hill Climb, so I spent every spare minute on my bike. 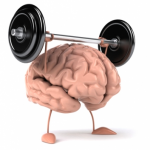 Cross training did not cross my mind (pardon the pun). That same year, I took my then boyfriend on a trip home to Montana. I wanted to show him Glacier National Park and do some hiking. True to form, we hiked the steepest trail we could find, passing as many other hikers as possible. We reached a beautiful vantage point in record time, took some pictures and started hiking back. Within a quarter mile (maybe less) I had developed “sewing machine legs.” I looked like someone with a neurological disorder. I stumbled the rest of the way down, mostly peg-legged and collapsed on the nearest bench. 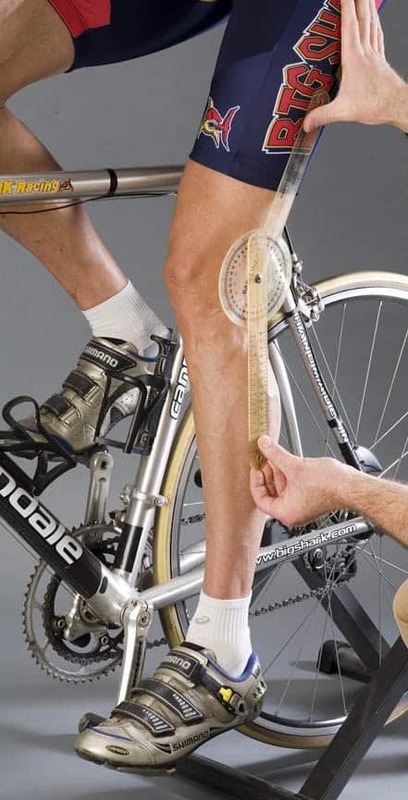 Basic Bike Fit Problems and Solutions . . . and when to see your friendly therapist at ALTA! 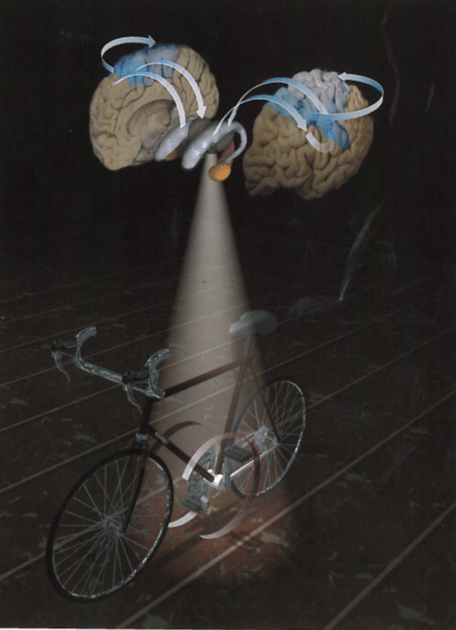 Problems while riding could be because of your bike, or your body. 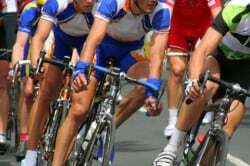 If you have tightness, weakness, or imbalances, you could fuss with your bike forever and still be in pain. That is where ALTA comes in. A Functional Movement Screen quickly identifies problems with your body. Finding and fixing those …it’s your ticket to a pain free ride! Exercise is making headlines every day. And, living in Boulder, I witness and participate in a spectrum of strength and cardiovascular exercise. Some people exercise for hours and hours each week, or even hours and hours each day. Some of those folks like to compete, while others are happy to be outside just enjoying the day. So, what is the BEST way to exercise? What kind of exercise is BEST? How much exercise is BEST? If you Google benefits of cycling, they are plentiful.For example, go a head, stop at Spruce Confections on the way home – you just burned 488 calories in an hour. And, while you are burning those calories and getting stronger, you can listen to the lovely rush of water from the Left Hand Canyon creek, see amazing cliffs as you reach Buckingham Park and smell the pines. Every sense is so alive that your quads hardly notice…. Okay, I got carried away. I have been thinking a lot about feet lately. Mine have felt a little cramped. I’m longing for summer sandals, or at least sockless freedom around the house. I like to cycle, ski, and hike, all activities that require closed-toe, sometimes snug, footwear. My grandmother had bunions so severe that they scared me as a child. I thought that my own genetics might make bunions and hammertoes magically appear one day. Nothing I could do about it: one day I would wake up with feet so twisted, I’d need surgery. So should I just sit around and wait for those lumpy indignities to appear? 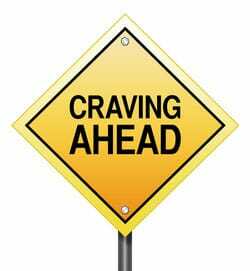 Willpower: easier than you think! How will you do it? Learn to use pessimism and 5 other surprising tips to increase your willpower. Every morning at 5:30 all through the winter, when my kids were small, I jumped on my stationary bike and pedaled like mad. I rode that Tunturi so much, the odometer actually turned over. But I finally had to give it up – my sciatica was unrelenting. 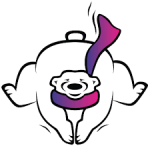 I ran on the weekends, until my IT band got so tight, I was hobbled. Ouch. Oh, and then a stress fracture in my ankle made it tough to do anything but swim, and how could I fit that in with the kids still asleep? If an exercise seems easy, check your form. There is probably something missing, and it is probably your attention. One exercise frequently given to physical therapy patients is called The Clam. The exercise helps you` learn to differentiate the ball and socket motion of the hip from the rotational movement of the spine and pelvis. It also helps to strengthen the gluteal and rotation muscles deep in the back of the hip. The Clam demands core strength, but most of all it requires attention. 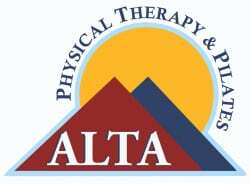 At ALTA, each run screen is performed by a physical therapist specifically trained in movement analysis. As PTs, we see subtle problems that a layperson might miss. And even a subtle problem, repeated over thousands of steps, can create an injury. In just 15 minutes, we will give you ideas to start to correct your running form so you run faster and more efficiently while making you less susceptible to injury.